This fan cast is a show that previews and reviews the New England Patriots games along with NFL news and football topics. Episodes will be released every Tuesday. 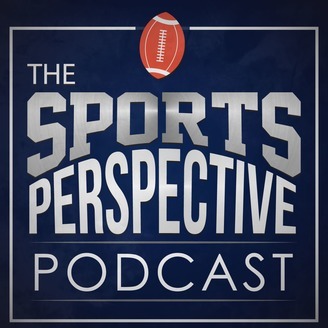 Epi #64 Tom Brady lets slip when he may retire. Superbowl time yes. EPI #63 Black eye on the Conference Championships. Saints fan ain't Happy for sure. 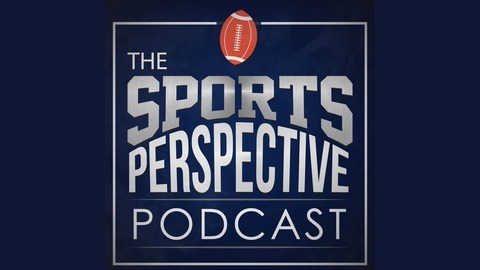 EPI #61 Josh McDaniels leaving the patriots.??!? Oh Oh the chargers are coming..